If you’re in the roofing industry, then you know that claims can frequently run the risk of exceeding insurance limits. 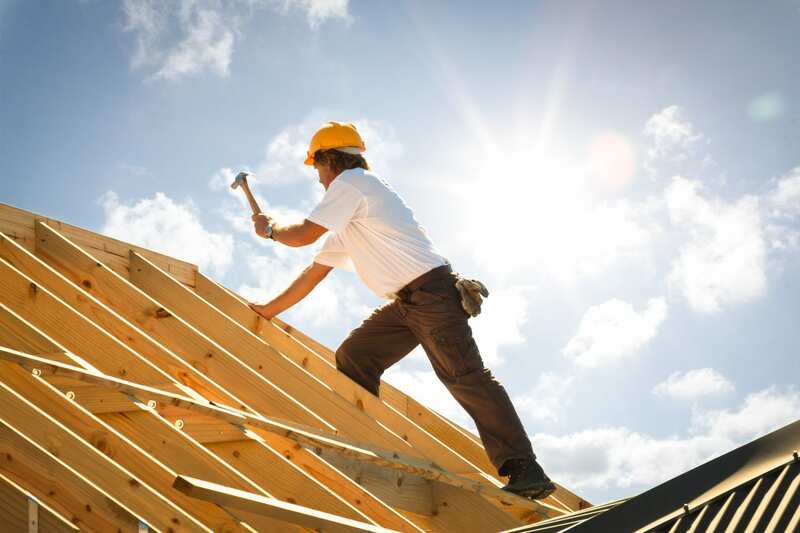 Roofing contractors can be held liable for events ranging from a worker’s injury to damage to the surrounding structure on a roof construction project. When those limits run out, you can be left holding the rest of the bill and that sours the relationship in an already stressful situation. Having excess liability coverage in areas that are most impacted by high-dollar claims is the best way to prevent coverage problems before they start. What are two high-dollar claims areas for roofing contractors? General Liability: Because commercial general liability insurance covers such a wide range of incidents, having excess general liability coverage is something that every roofing contractor and small business needs. Contractors know that bodily injury and property damage can happen all too easily on a work site, and both of those types of claims can be expensive whether you work primarily in the residential or commercial sectors of construction and repair. Professional Liability, or Errors & Omissions: Whether you’re repairing shingles on a roof after a hail storm or consulting about large commercial construction, mistakes can happen. Because you are acting as an artisan contractor with technical knowledge, you may be subject to claims of errors and omissions. Plus, depending on the cost of repairing the resulting damage, you could easily exceed your coverage limits for this sort of escalating claim. If you would like to learn more about excess liability coverage, contact Prime Insurance Company here.